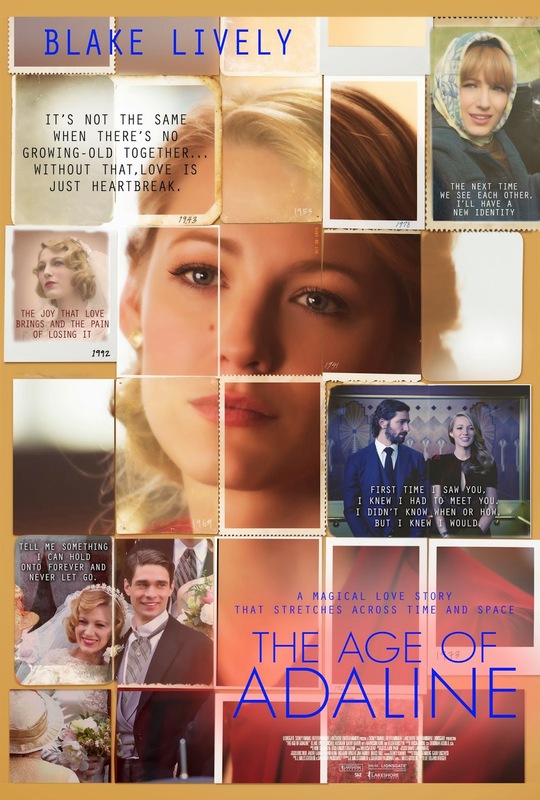 Time is a mystery, so is love in the sweeping romantic movie “The Age of Adaline” starring Blake Lively, known for her recurring role in the television hit series “Gossip Girl.” In “The Age of Adaline,” Lively stars in the titular role of Adaline Bowman, who has lived all by herself in almost eight decades since she discovered that she’s immortal, she stopped aging after turning 29. 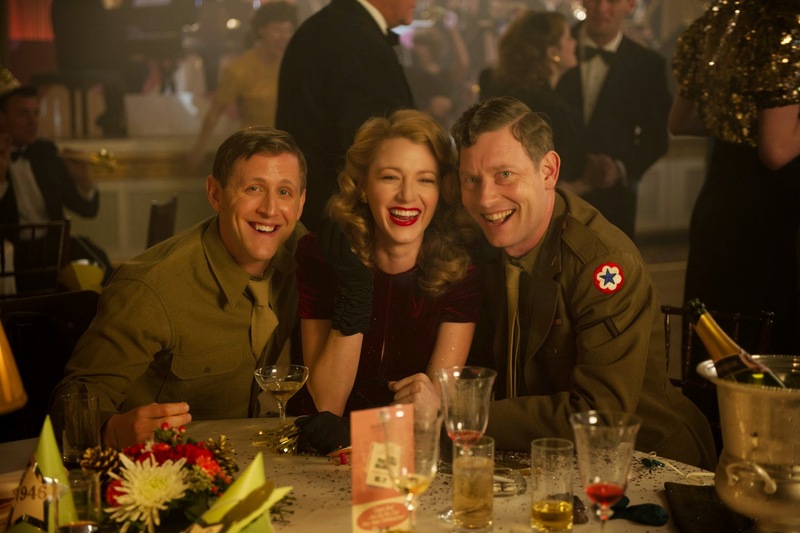 Actress Blake Lively, who plays Adaline Bowman, knew she had found an enchanting adventure and timeless love story the first time she read the script. "I couldn't put it down," she says. "It read like a beautiful novel. The story is romantic, poetic and unique." The actress was also excited to find an original story told from a woman's point of view. The idea of a woman who experiences so much, so deeply, during one of the most diverse centuries in human history intrigued Lively. "Her life spans a hundred years, it crosses many different eras," the actress says. The role of Adaline Bowman required the kind of presence that few young actresses have today, says Krieger, a combination of understated elegance, a thoroughly modern sense of style and the wisdom that comes from a life lived fully. “It was critical that whoever played Adaline looked like she was in her 20s, but could carry herself with a century of experience,” says the director. “The Age of Adaline” opens May 20 nationwide in theatres from Pioneer Films.